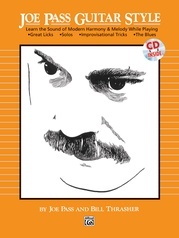 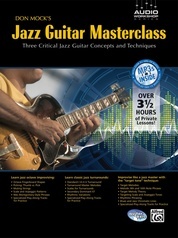 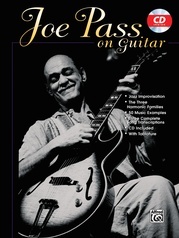 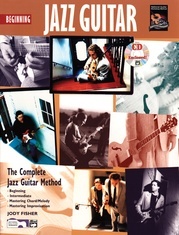 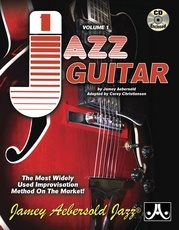 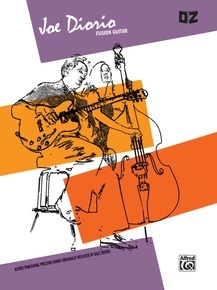 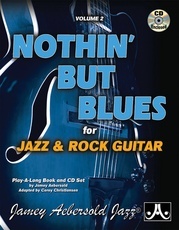 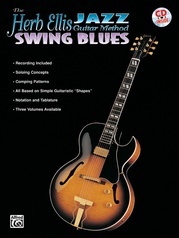 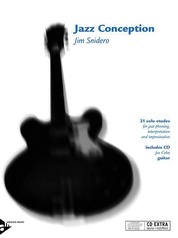 Joe Diorio constructs 16 modern and ultra-modern jazz guitar solos over eight classic jazz chord progressions. 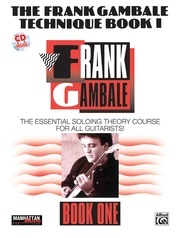 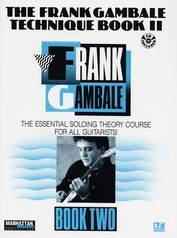 Each solo is jammed full of inventive licks and patterns to use as building blocks and jumping-off points for creating dynamic jazz guitar solos. 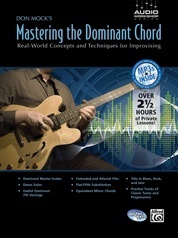 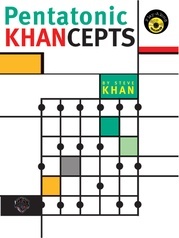 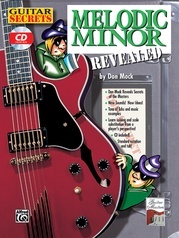 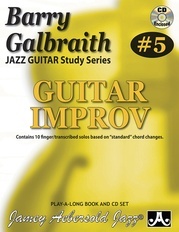 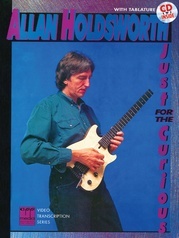 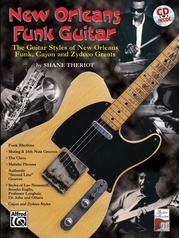 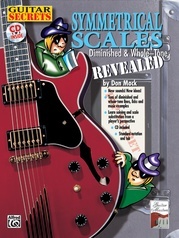 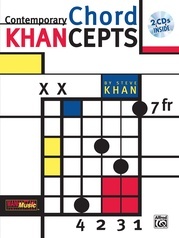 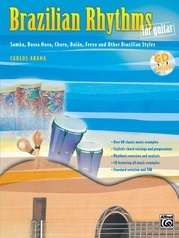 Comping patterns and chord voicings are included.